This modern classic of golf instruction by renowned teacher Manuel de la Torre (the 1986 PGA Teacher of the Year and the #11 teacher in America as ranked by the editors of Golf Digest in 2007) presents a simpler approach to the golf swing based on Ernest Jones’s principles. 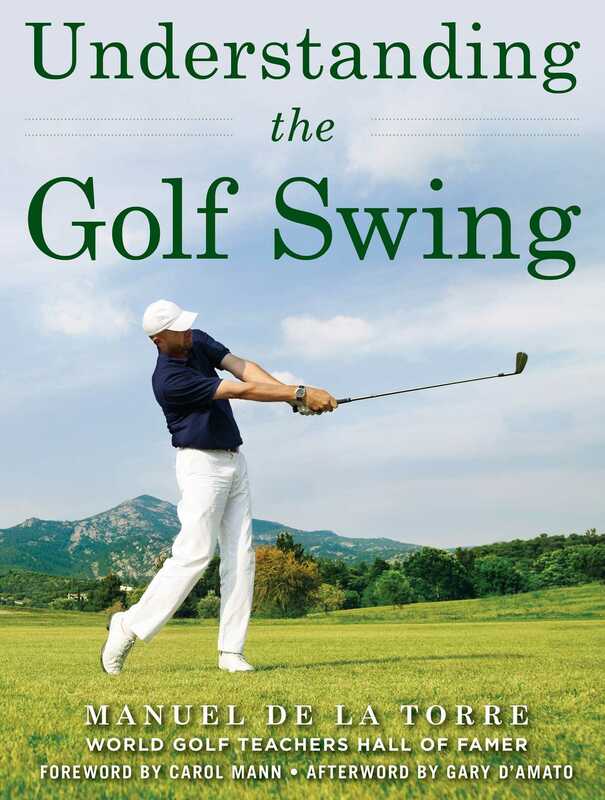 Understanding the Golf Swing includes information on the philosophy of the golf swing (with emphasis on the development of a true swinging motion), the most thorough analysis of ball flights available, and analysis of the principles of special shot play (including sand play, pitching, chipping, putting, and playing unusual shots) and the mental side of golf and effective course management. The final chapter offers an organized approach to understanding golf courses and playing conditions. The result is a blend of philosophy and practical advice found in few golf instructional books.